WordPress users are either plagued by technical issues or aren’t running their website at optimum capacity. 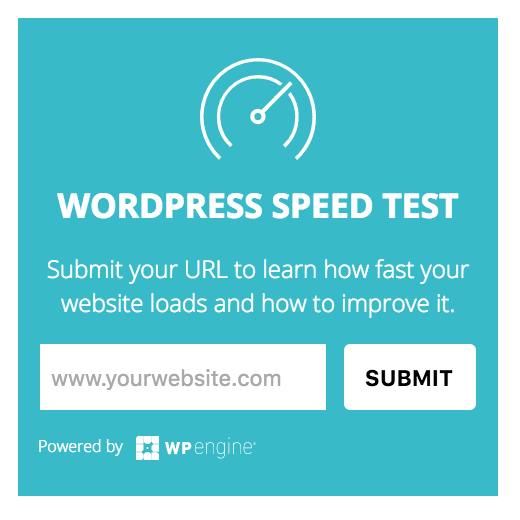 This is because managing your own WordPress site is time-consuming and keeps you from carrying on with the business tasks that you should be concentrating on. If that sounds like you, here are some of the top reasons why you should be passing on the baton to someone who specialises in managing WordPress websites, like us! 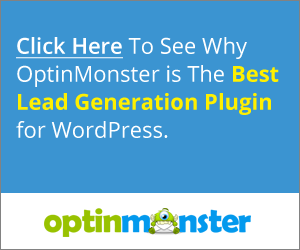 From simple plugins that keep spam out of your website to the complex ones that allow you to sell online, plugins are the inner cogs that run your website. The trial and error required to choose the right plugins can severely damage your earning capability and site performance. Different plugins that perform the same function vary in their usefulness and complexity of setting them up. Professionals are well versed with different plugins you need, which are essential, which are bad for your site and will know how to setup and manage them. Your theme and plugins are probably updated regularly. Some of the changes made to the theme can impact your website both aesthetically and in terms of its functionality, if not done correctly or if the correct measures are not taken to backup the website or use a staging area. The problem arises when these changes are detrimental to what you have in mind and it can get increasingly difficult to manage all the different plugins you add on to your website. Specialists will take the trouble of bringing your theme and plugins up to date, giving you time to focus on your business instead of technical issues with your website. Most website owners make common but fatal mistakes that can lead to hackers taking over their site. However, human error isn’t the only thing that leads to this. If you don’t take the right security measures, your site can fall into someone else’s hands and you could end up losing your site entirely. This is why choosing the best security plugins or solutions can be tricky. Sometimes you won’t even realise that there’s a gaping hole in your website’s security. Getting rid of the pressure of managing your website’s protection can be relieving and specialists can even integrate your site with the best WordPress security solutions. Let’s say you take all possible measures to secure your website and that still isn’t enough to stop hackers from breaking in. What now? By regularly backing-up your data you can still recover your website and restore it to the last working version. You can use plugins like BackupBuddy or tools like Vaultpress for this. However, your website can change a lot even over a week and managing backups can be just as tricky as securing your website. If you have someone else managing your site, they can backup your data regularly, using the correct settings to ensure your content is backed-up as well as your database. WordPress management services also store your backups at multiple locations, including on the cloud, so that you don’t have to worry about hard-drive errors and the like making your website unrecoverable. If you face these problems with your WordPress website then WPMaintain can manage it all for you, eliminating risks and reducing hassles. You can get back to taking care of your business and we’ll handle the rest for you!